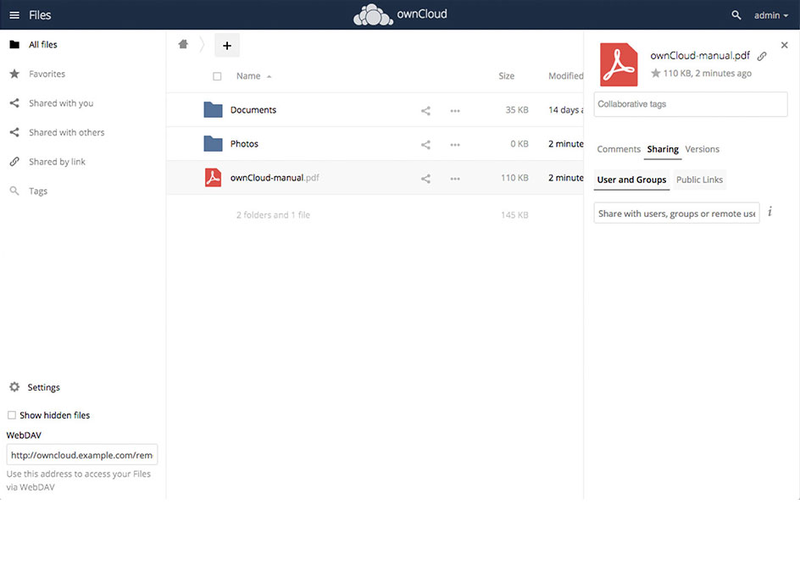 ownCloud is the world's leading Open Source content collaboration platform. Self-hosting ensures that your data stays under your control. 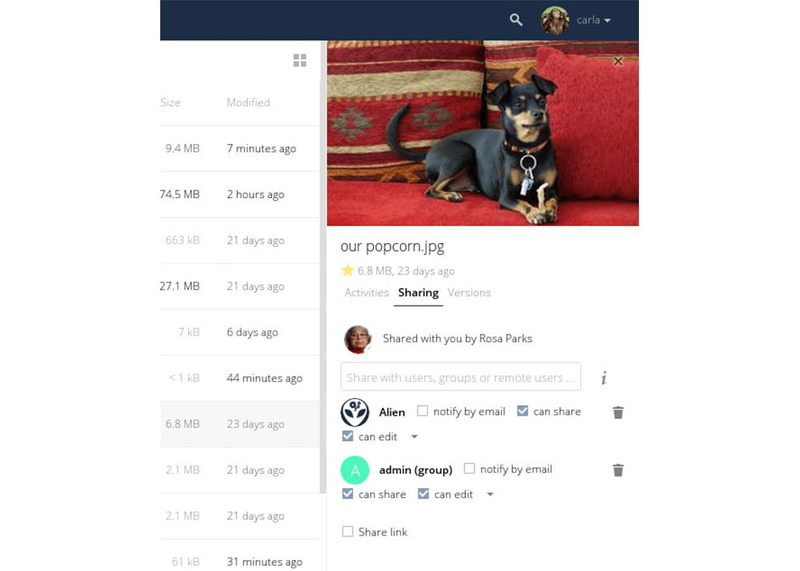 ownCloud includes many convenient features for file sync & share, and combines ease of use with the best privacy standards you can get. While ownCloud works out of the box, you can adjust it to every use case. 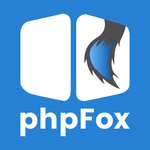 More than 60 extensions are available on the ownCloud Marketplace to integrate different storages, harden your security, or provide usability features.